Nice writeup! 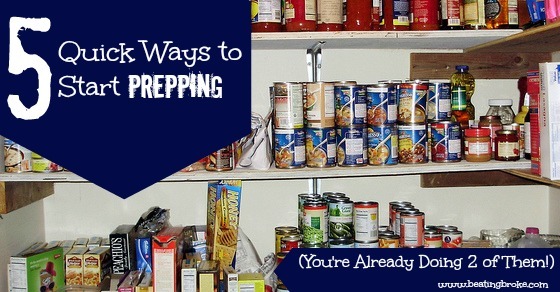 I agree it can seem expensive to try to do everything at once to prep. I am going to start focusing on growing some more food at home.